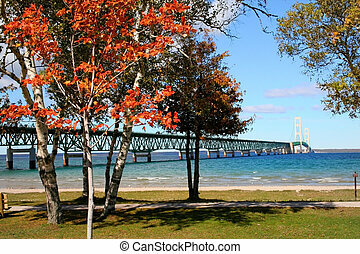 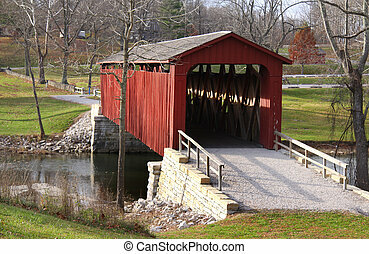 Historic covered bridge. 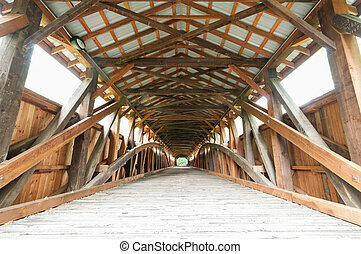 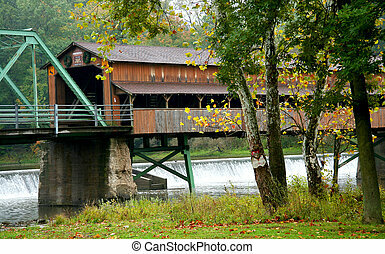 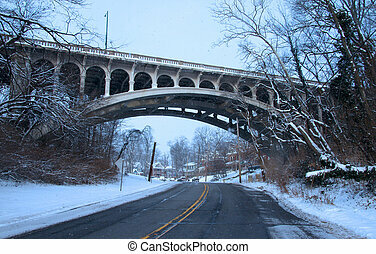 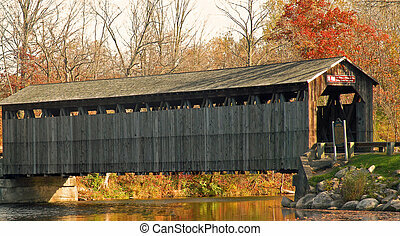 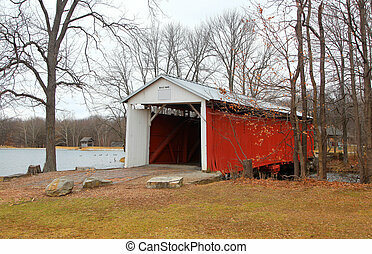 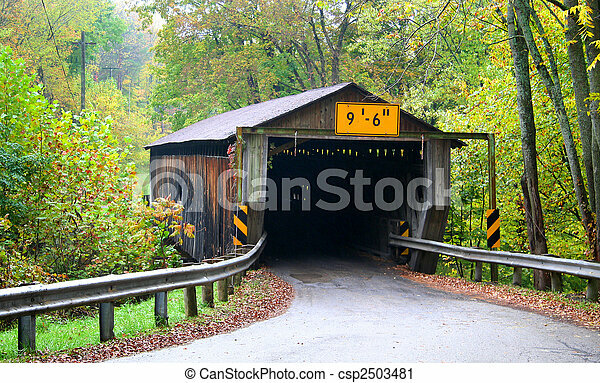 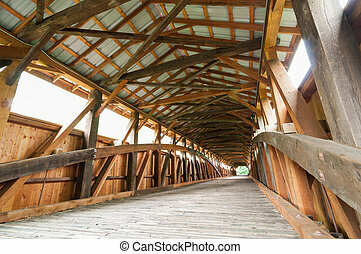 Historic covered bridge in ashtabula county in ohio. 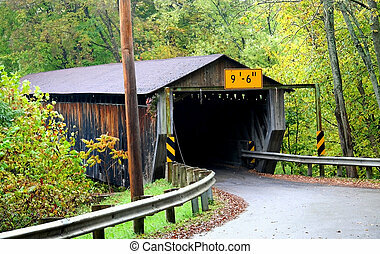 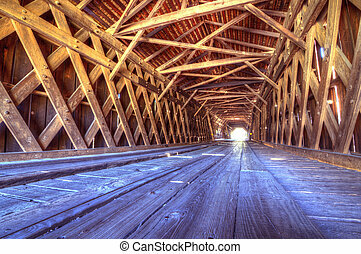 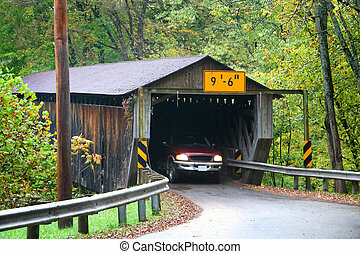 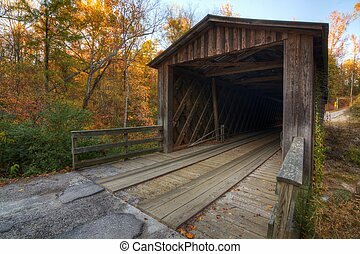 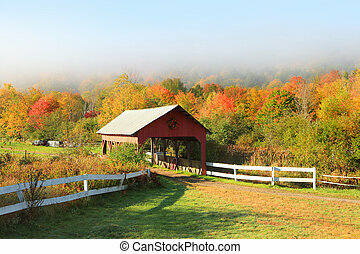 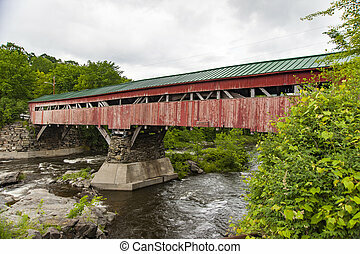 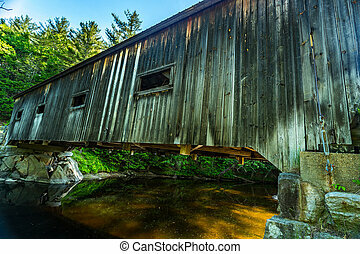 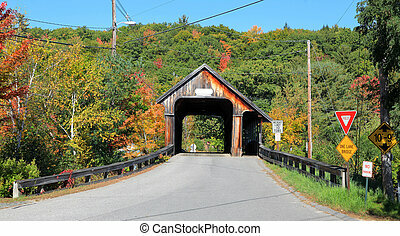 The old covered bridge found in West Cornwall Connecticut USA. 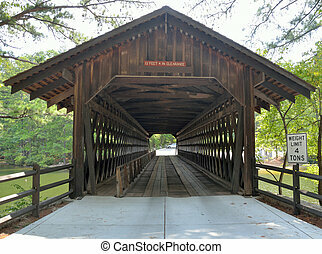 Historic covered bridge at Stone Mountain, Georgia. 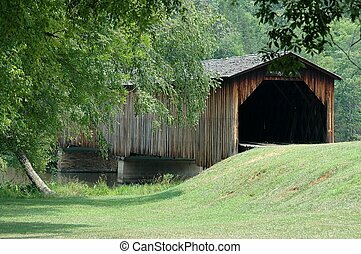 Photographed an historic covered bridge in Georgia. 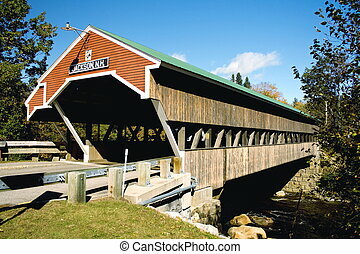 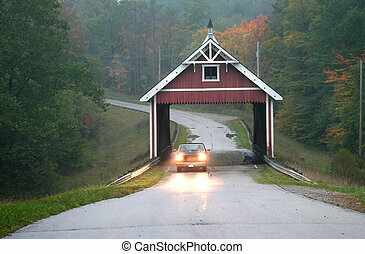 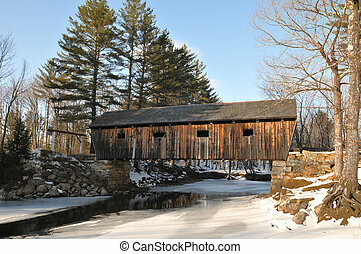 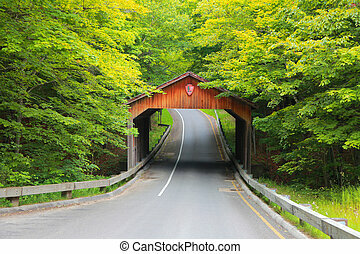 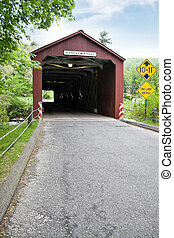 A historic covered bridge in Jackson, New Hampshire still carries traffic over the Ellis River. 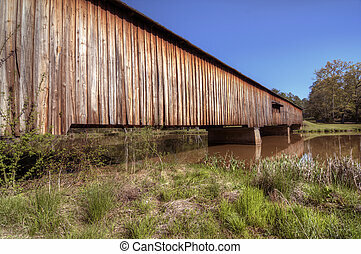 An historic covered bridge at Watson Mill Bridge State Park near Comer in Northeast Georgia, USA. 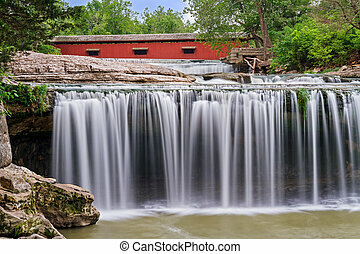 Upper Cataract Falls, a scenic waterfall in Indiana, is topped by a red historic covered bridge. 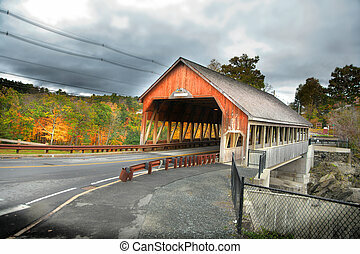 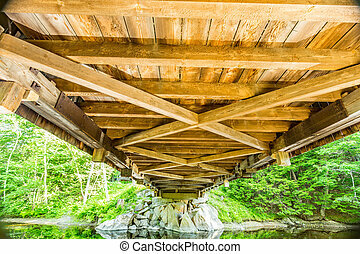 The Dalton Covered Bridge is a historic covered bridge that carries Joppa Road over the Warner River in Warner, New Hampshire.